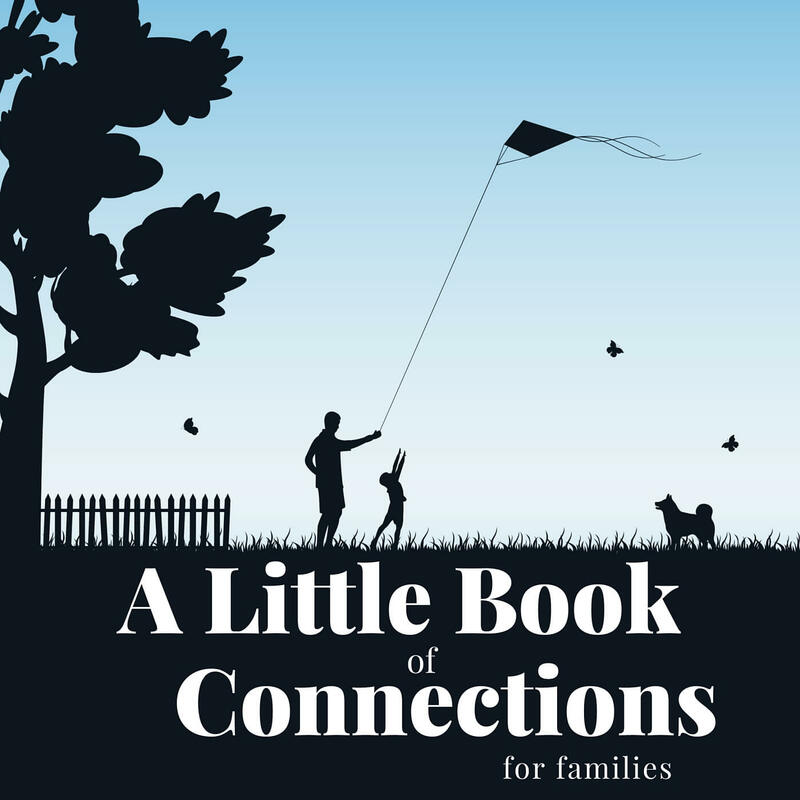 Looking for some easy ways to connect with your children? I’ve got 10 simple things you can do to help your child feel totally loved. These small actions will make a HUGE difference. It’s time to build those strong family relationships! Includes a free e-book. “I am so lucky to be your mum.” My son stopped fidgeting, leaned into my hug and relaxed. Ah those sweet moments of connection with our children that make our hearts melt. They make all the hard work of parenting worthwhile don’t they? One of the best things about living in a family is that you get many, many opportunities to build those family relationships and connect with your kids on a daily basis. Putting aside the to do list to read one more story with my youngest. Helping my middle child find the right pebble to carry home. Cheering on the oldest as he found the courage to climb up the slide. Bookending my kids days with hugs in the morning and evening. Fortunately these moments of connection don’t always have to take a lot of time or energy. They don’t have to be extravagant gestures. In fact some of the simplest actions can be really effective at strengthening relationship. The trick is being mindful of the opportunities that come your way, so that when they do you can take advantage of them. Tell your child one thing you really like about him or her. Each morning great them with a smile, a hug, and a word of affirmation. Pretend to catch their kiss and hold it against your heart. Stop for 15 minutes and play with them. I’m not saying that these things can replace quality time spent with your family. Children need to spend LOTS of time enjoying life WITH you and that does require a regular time commitment. But these small simple actions are a good place to start and will make a big difference. They are small love deposits into your child’s heart and memories. Over time they will slowly add up and send the message that you love them to pieces. Then on those days when you have nothing left to give you can rest easy. You’ll have enough moments of connection banked to see you through this moment of exhaustion. Are you looking for simple ways to play with your children? These 32 printable Play Activity Cards make it super easy. 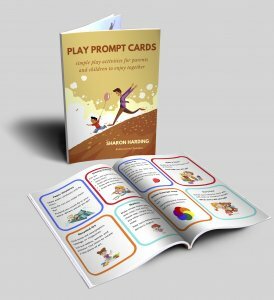 Each card holds one simple play activity. The activities do not require any preparation or special materials, so you can get going in a moments notice. Print and cut the cards, then place them in a basket or bag. When you have a few minutes to spare grab a card and go play. Get them here. These play activities don’t take all day, in fact they are designed to last about 15 minutes. 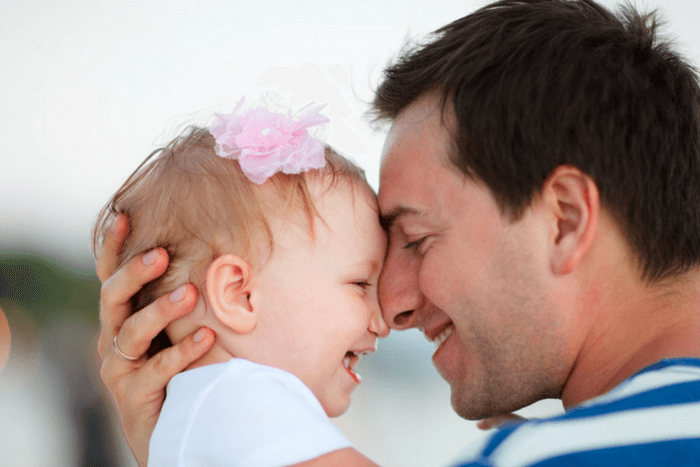 Recent studies show that as little as 12 minutes of one on one time with your kids makes a huge difference. How do you create small moments of connection with your family? What would you add to the list? I try to stop what I’m doing if my 4-year-old comes to talk to me or tell me something. It isn’t always possible – somethings can’t wait – but I want her to know that she is more important than checking e-mail or anything else. That is wonderful Emma 🙂 It is such a simple thing, but will create such strong bonds between the two of you. Such a beautiful post. I try to surprise my kids all the time. The baby is too young but my 4 year old also started to give hugs and kisses out f the blue, it’s nice. Such a lovely post and so true. I try to always greet my son in the morning with my arms open so that he knows how thrilled I am to see him, even when it is 4am and I then have to steer him back to bed. Thanks so much for sharing with the pin it party. Have pinned and shared. That is such a wonderful way to start the day. Thanks for sharing.